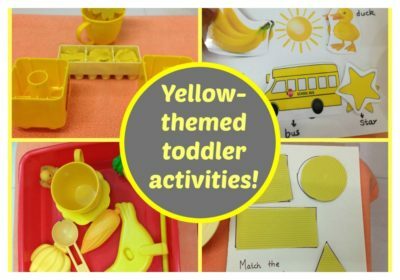 Toddlers, Unit Studies, What's on our shelf? Toddlers, What's on our shelf? VLOG – Day 2 of my montessori inspired shelfwork series-1. VLOG ! 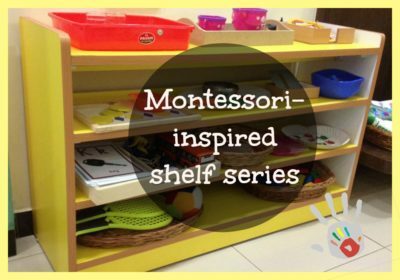 Series-2 : what’s on my montessori-inspired shelf today!